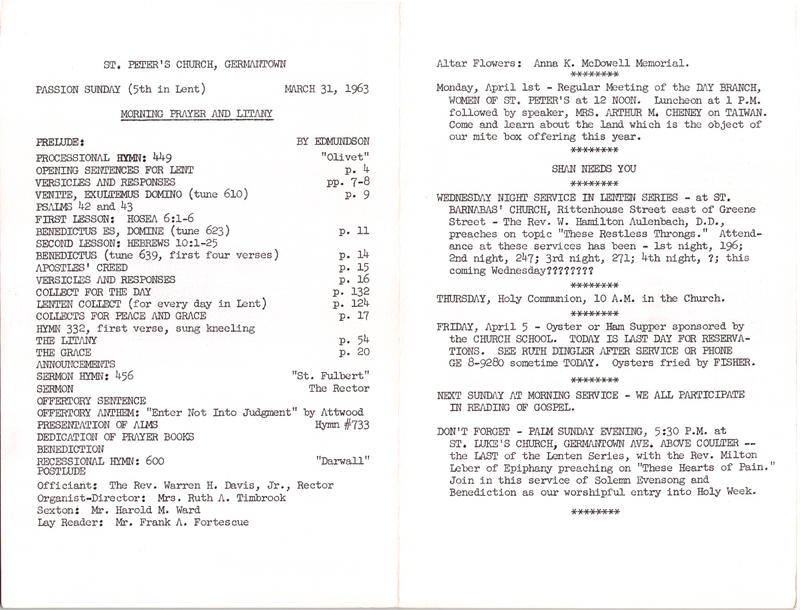 Tag Archives: Warren H. Davis Jr. 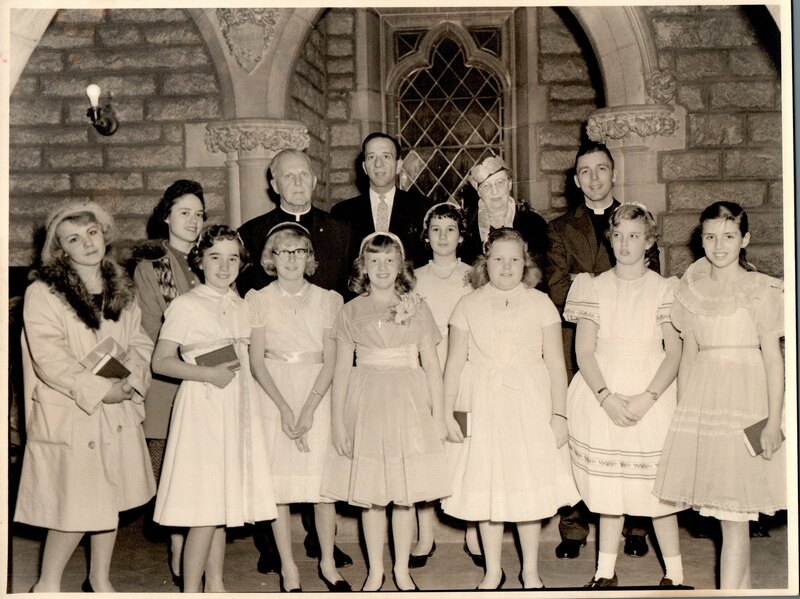 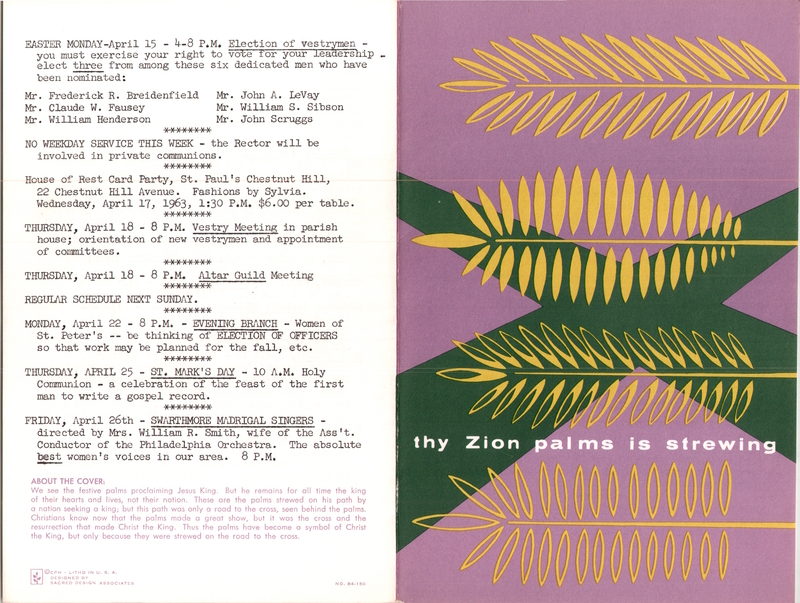 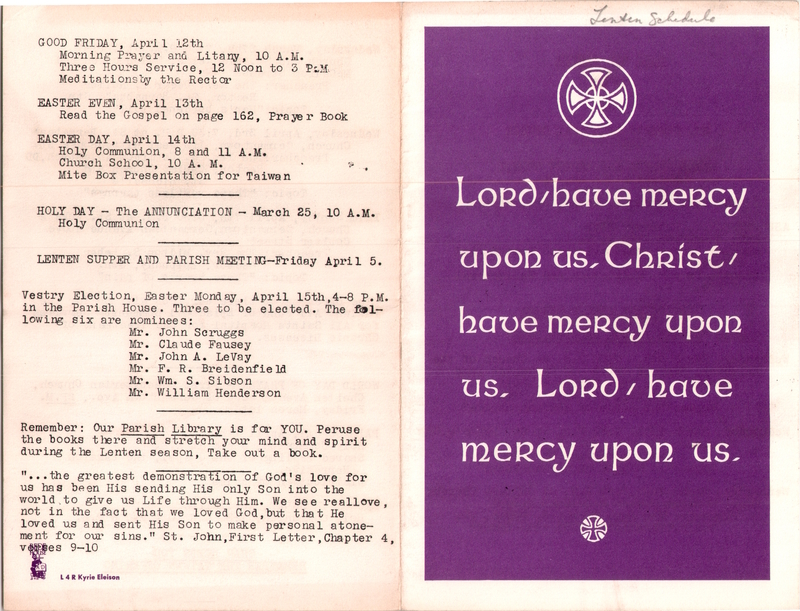 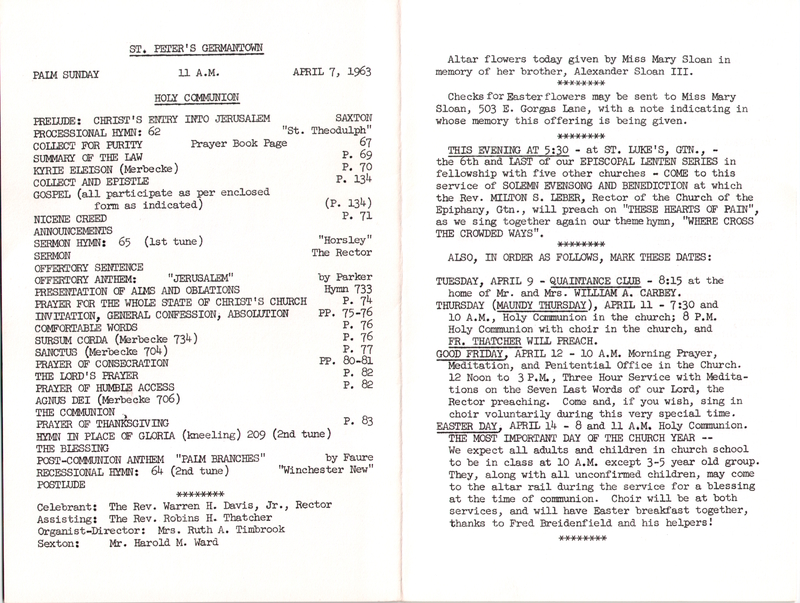 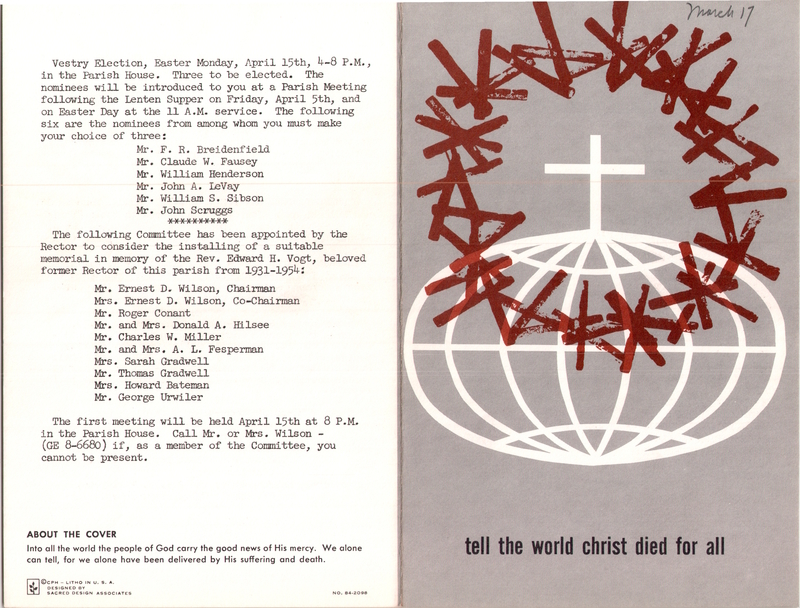 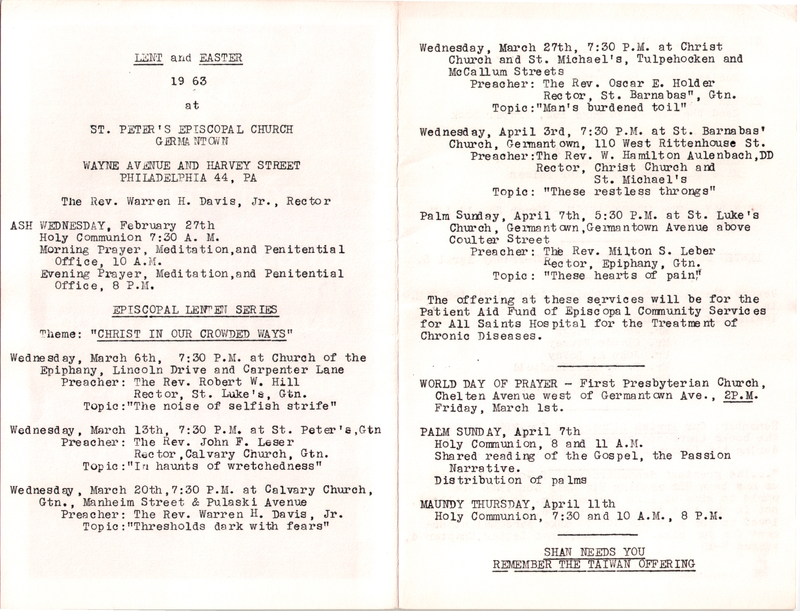 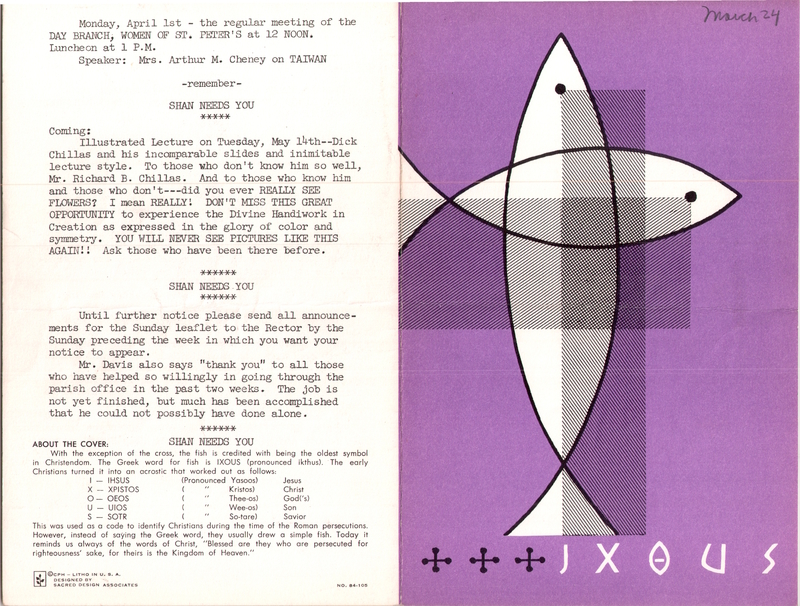 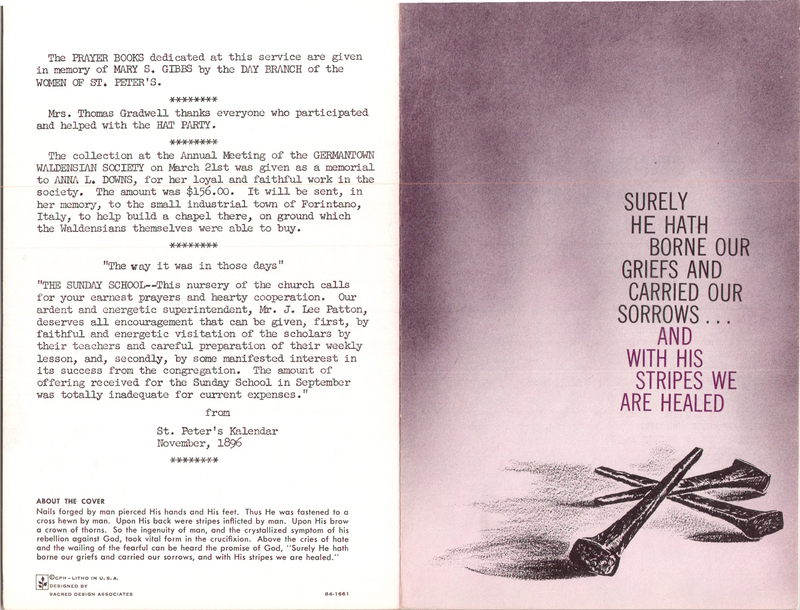 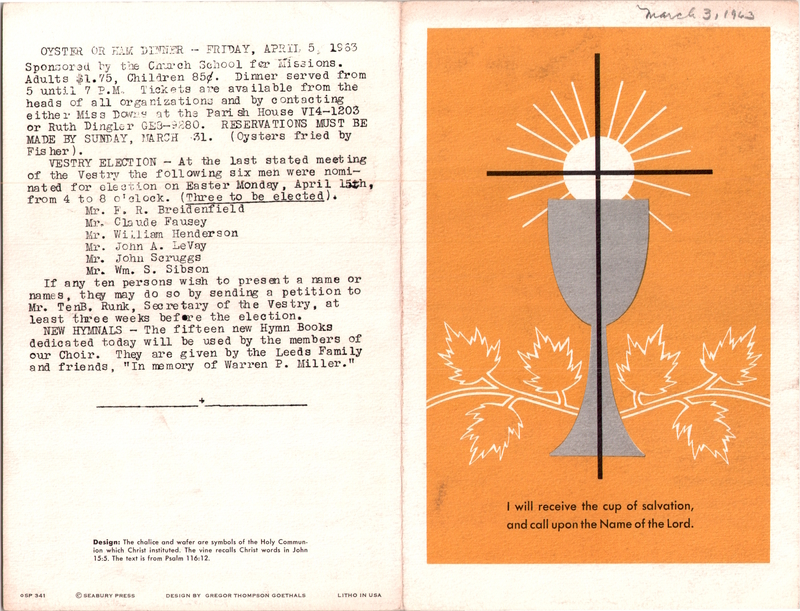 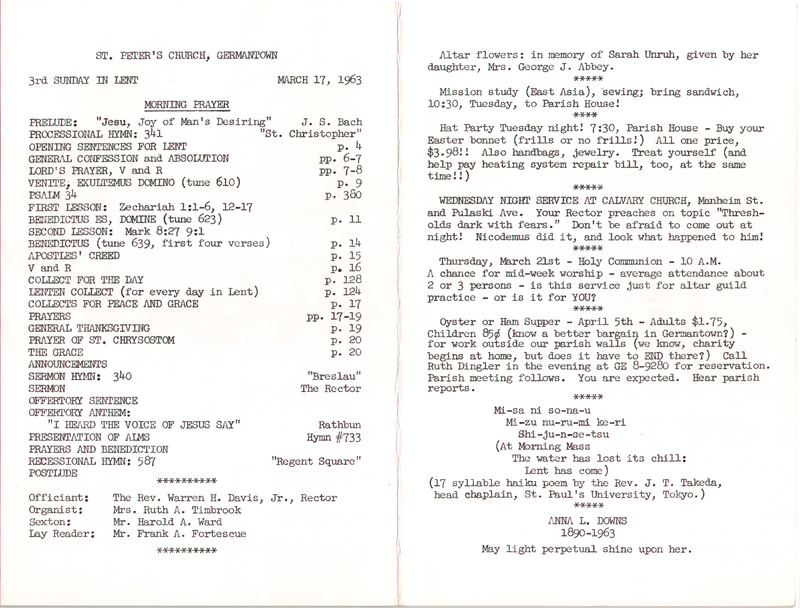 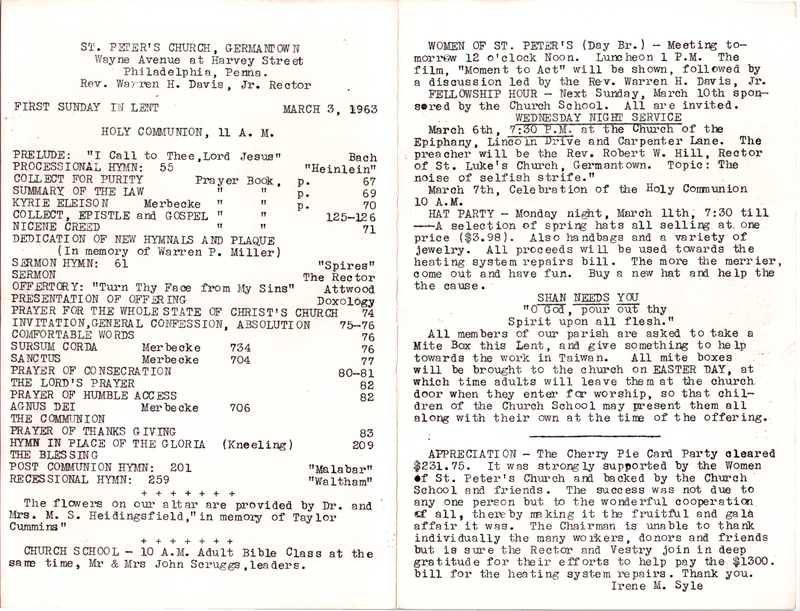 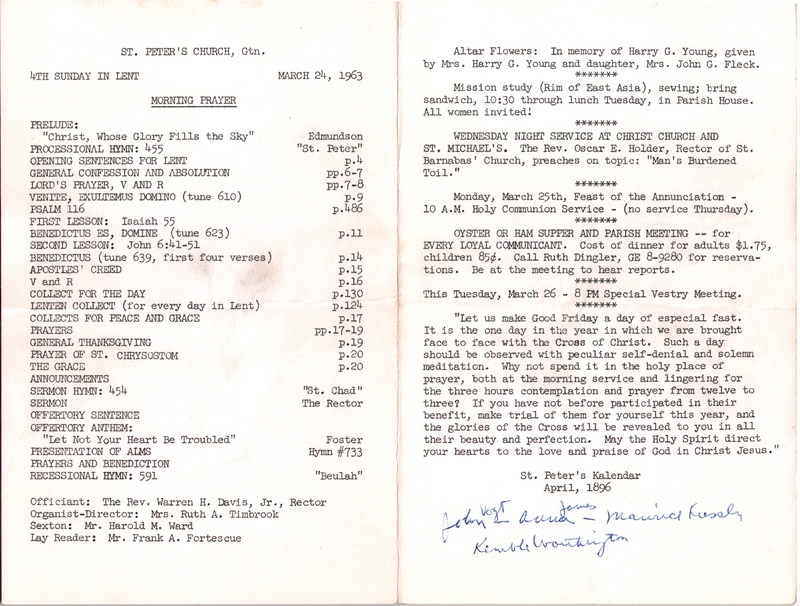 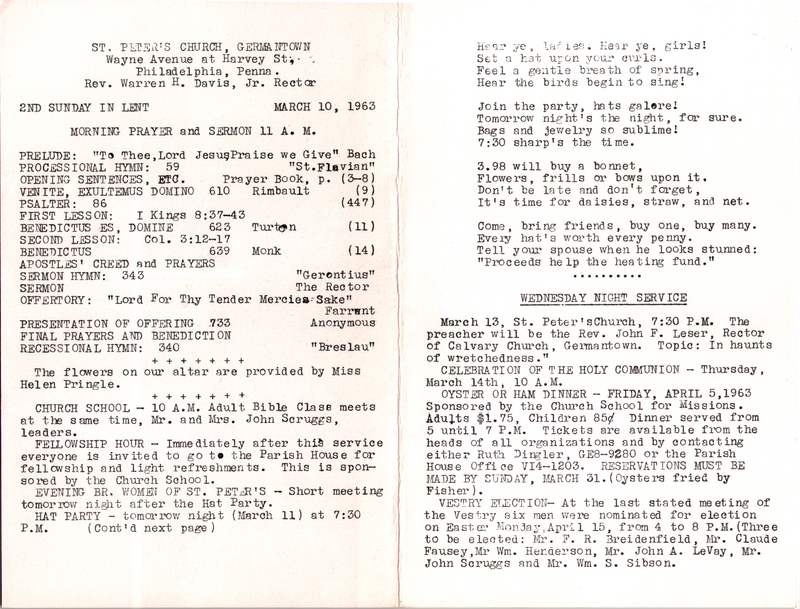 This entry was posted in St. Peter's Church (Germantown) and tagged Archives of the Diocese of Pennsylvania, Germantown, Northwest Philadelphia, Warren H. Davis Jr. on February 20, 2019 by mjk38. 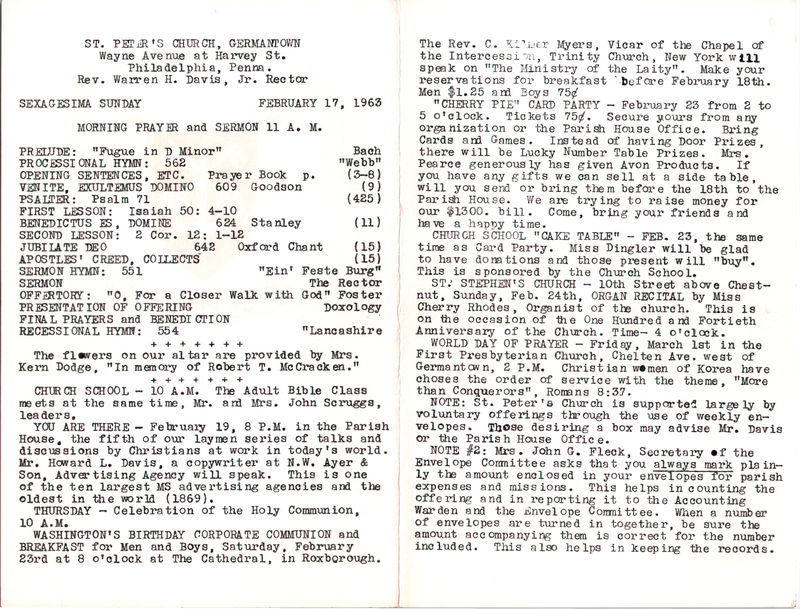 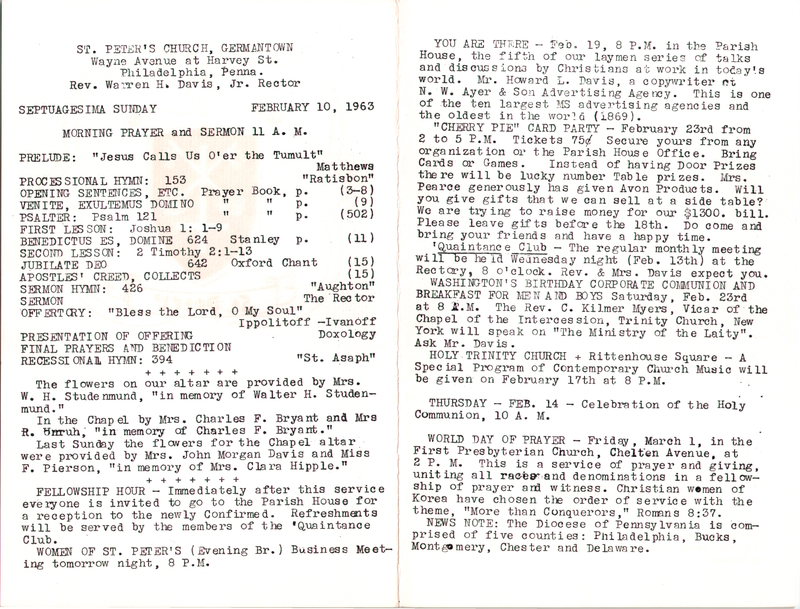 This entry was posted in St. Peter's Church (Germantown) and tagged Archives of the Diocese of Pennsylvania, Germantown, Northwest Philadelphia, Warren H. Davis Jr. on February 6, 2019 by mjk38.